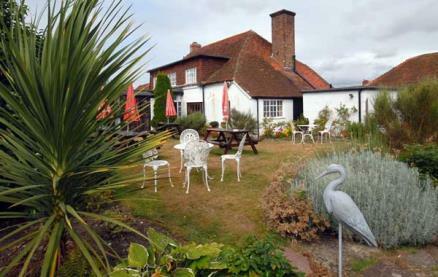 The Lamb has been a popular Pagham pub for a few hundred years. 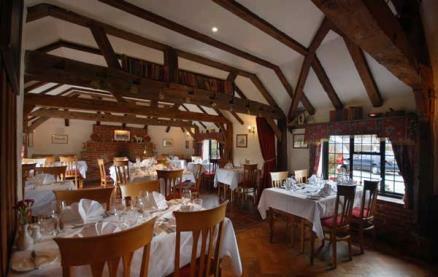 Built in the seventeenth century there is plenty of that traditional pub feeling with open fire and chunky oak beams. 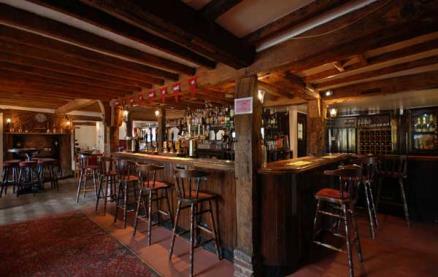 The area boasts a sublime stretch of coast, the historic City of Chichester and of course, the charming village of Pagham. 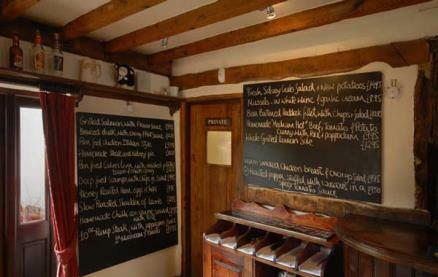 The Lamb boasts a fine selection of ales, wines and spirits, fabulous pub grub in the bar area and tasty, home made gastro-food in the 70 seat restaurant. 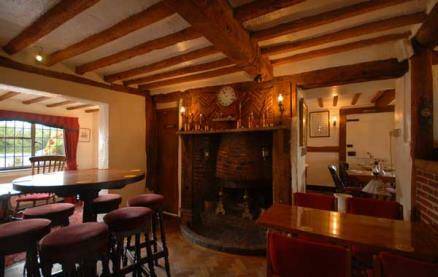 In the winter (or even the 'English summer') you can sit by the roaring open fire, armed with a fine English ale to keep out the cold. Come summer, pick one of the three spacious gardens and maybe a fruity wine. Freshly prepared using the finest, seasonal and where possible, local ingredients, the ever-changing A la Carte menu does not disappoint, stirring in modern food techniques and trends, incorporating the seventeenth century tradition, flavoured with innovation and served in sublime surroundings with a splash of wine from the hand-picked wine menu. 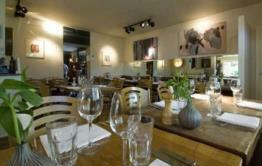 On Sundays there is a great three course Sunday Lunch with coffee. Puddings are highly recommended and well worth the guilt! There is parking-a-plenty and children are welcome. 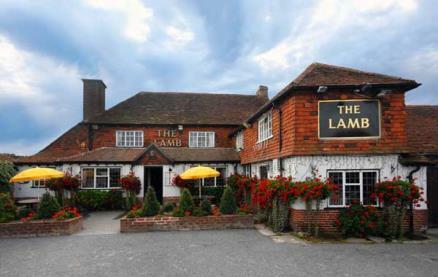 Be the first to write a review and share your experience at The Lamb Inn (Pagham) with other diners. 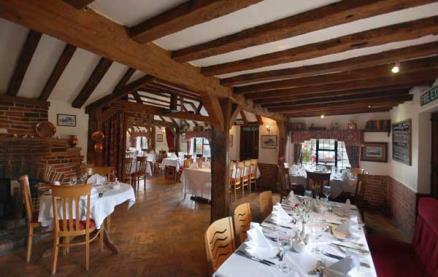 A warm welcome, excellent service, a great varied menu, wonderful food with a delicious selection of seasonal vegetables. 3 very happy customers! 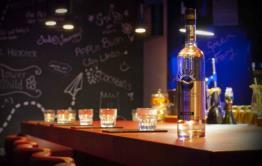 Really busy with a lovely atmosphere, and that was on a Monday lunchtime... and no wonder! Disappointing meal. Had the butternut squash risotto- rice over cooked. In a gravy type sauce with diced vegetables. Garlic bread was soft baguette dipped in garlic butter which was congealed. Expressed disappointment and the waiter said the chef would try better next time! 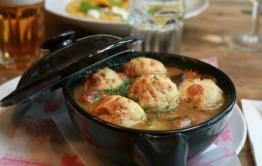 Waiter then apologised for a “bad experience with the food”. Will not be returning. My husband’s meal was good. Will not return as not even offered a free dessert or any attempt to regain goodwill. The waiter was very pleasant but probably a bit inexperienced. Would not recommend.